Automation is bang on trend at the moment, nearly everyone is talking about it! So what exactly is email automation and how can it be beneficial to your business? Email automation is one of the most powerful tools available to marketers. It includes the creation and setup of workflows, which are designed to send engaging emails at specific dates and times of a customer’s lifecycle. This helps marketers to nurture and convert potential leads into actual customers. With relevant, well timed emails being sent to your contacts, your brand, products and services will be stuck in the back of their mind. Having automated workflows able to send multiple campaigns 24/7 is a massive time saver. Once a workflow is set up and running, emails can be sending throughout the day leaving you time to carry out other tasks. Sending relevant emails containing useful information encourages contacts to brush up on their knowledge about your business, services or products. Later on down the line, if they are contacted by your sales team they will have an idea about your company and may be more open-minded when approached. Email campaigns will be sent to the right people at the right time with the right message. Having relevant content will encourage more clicks and in return create more conversions. Being able to see a workflow in front of you will encourage you to plan more meticulously. Having a workflow and all its stages will open your eyes to more opportunities and will benefit your overall marketing strategy. Automated emails and personalisation go hand in hand. Combined they allow you to tailor your emails and send unique content to individuals, creating a more personal and relatable customer experience. Compared to individual emails being sent to new leads, workflows can be created well in advance with ease before going live. This gives you the peace of mind and time to check for any errors before they go out to your audience. The size of your sales team can be reduced as instead of cold calling all the time looking for potential leads, information from automated workflows allows an insight into known interested and engaged users. The last time we talked about email marketing, we threw out a pretty big number: 2.5 billion, or the number of people around the world using email. That’s the average return on investment businesses see from doing email marketing, according to Experian. It’s one of several reasons you should consider launching a B2B email marketing campaign. In this post, we’ll go over some ways to set up your campaign, and offer up some tips for what to do once it’s underway. The first step in setting up an email marketing campaign is defining what you want it to accomplish. Do you want your email marketing campaign to educate your customers? Do you want to use it to bring in more leads? To increase sales? Before you launch, be sure you’ve determined your objectives. We’re not talking about extra-sensory perception. In this case, ESP stands for “email service provider,” an online platform that allows a business to manage an email marketing campaign. Some of the major players in the ESP world include Hubspot, Pardot, Constant Contact, MailChimp, Exact Target and Campaign Monitor, all of them providing a range of costs and features. A careful evaluation will tell you which service is the best fit for your business. Once you’ve defined the goal for your email marketing campaign and decided on an ESP, it’s time to choose someone on your team to be your point-person for the email service provider. They should immerse themselves in the tool – or better yet, have experience with it already – so they know all the ways it can help your business succeed. Now that you’ve done all your set-up, here are a few B2B marketing techniques you can use to build relationships with current and potential clients. A good B2B email marketing plan needs a solid list of email addresses, one that you develop with care. The list can be made up of new and old clients, and should be specific to your industry and geared toward a specific objective. 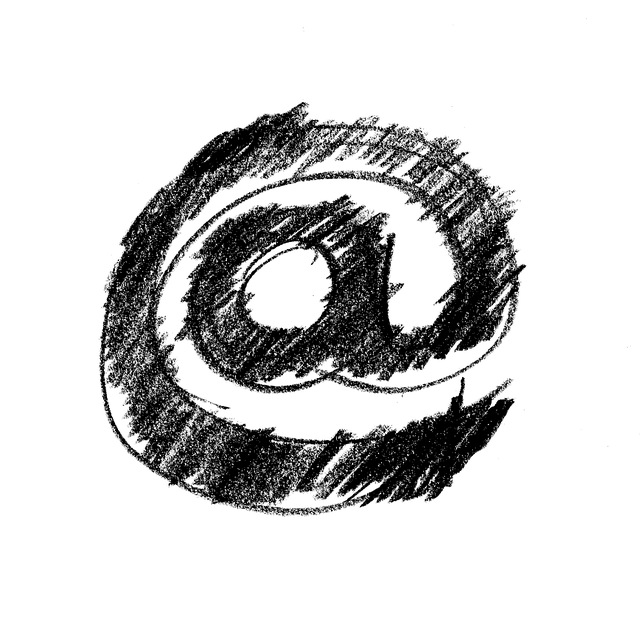 Be aware: specific laws govern the collection of email addresses. Be sure everyone on your list knows you, has given permission to be emailed, and can reasonably expect an email from you. From there, get even more specific with the practice of segmentation. To be clear, this is usually an extra service with an ESP, so it may cost more. What it gives you is the chance to engage certain portions of your audience with content that is most suitable to them: special offers, pertinent blog posts and event announcements. The ESP you pick should include an automation tool that lets you communicate with customers and future customers in a timely, relevant fashion. For example: an auto responder can let you reply to users who fill out a form or download content from your site, letting you take your conversation with new leads to the next step. With an RSS-to-email feed, you can decide how often an email subscriber receives your content, and send your audience emails every time you create new content for your blog. Your RSS-to-email feed should allow readers the opportunity to opt in or out of reading. If what you send them is good, relevant content, they’ll keep checking in. While email can be a great tool to reach existing customers, you can also use it to reach potential customers who are undecided about you. By creating a lead nurturing campaign, you can keep in touch with prospective clients, contacting them on a weekly, monthly or quarterly basis. When people talk about content marketing, others usually assume they’re referring to blogging, or are confusing it with social media marketing. This makes me cup my face in my hands and shake my head from side-to-side. What about email marketing? It’s used to engage contacts and move them through the buyer’s journey by created personalized and valuable content along with relevant and engaging calls-to-action. If that’s not content marketing, I don’t know what is. Unless you’re buying lists, email addresses you have in your database are intrinsically inbound triggers. Your contacts gave you their email addresses because they’re expecting to hear from you. It’s your job to impress them with your content, wisdom, and offers. These emails can be highly personalized. Through list segmentation of implicit and explicit data (more on those soon) and personalization tokens, no email can be marked off as irrelevant. It allows for research and tweaking. Using a/b testing you can optimize your email campaigns by testing what factors in an email create more engagement and adjust your future emails accordingly. This way you can create the best emails possible. But that’s just the tip of the email marketing iceberg. Let’s go back and create a foundation of what email marketing is, how to build a personalized and action-oriented email marketing workflow, and optimize for the highest conversion rate. Before you write a single line of content, you’re going to want to head on over to your CRM or contact database. In order to run a great email marketing strategy, start segmenting your contacts into buyer personas. Your buyer personas are the different types of people your content speaks to AKA the kind of people you’re looking to get in touch with. Maybe they’re CEOs of hi-tech companies or customer success managers at travel agencies. By catering each piece of content to one of your various personas, you will make each message feel relevant and personalized to your readers. But that’s not all. What you’ve looked at so far is only explicit data – or data that is shared by the contact within the company. But there’s also implicit data that is information gathered from user behavior. 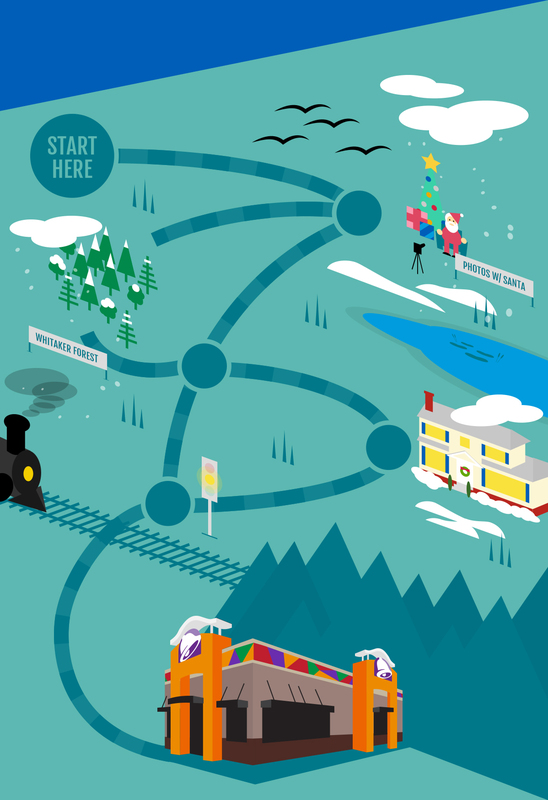 Consider the buyer’s journey and lifecycle stage which address where each contact is in their journey from your marketing team to your sales team to your customer success team. These will work as the basis for how to personalize your approach to your contacts. Has the contact downloaded a specific eBook that can shed light on their current state? Recently been made a customer? By creating lists that reflect the digital engagement of those contacts with your company, you can then go on to create content that speaks to who they are and their relationship with your company. 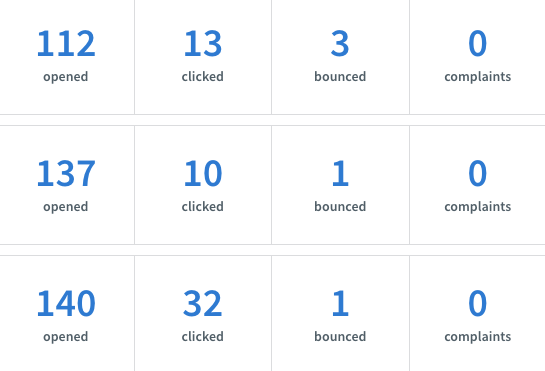 Pro Tip: if you’re using HubSpot’s marketing tool, make sure to track all actions the contact has taken on your website. What blog posts did they read? What pages did they visit? 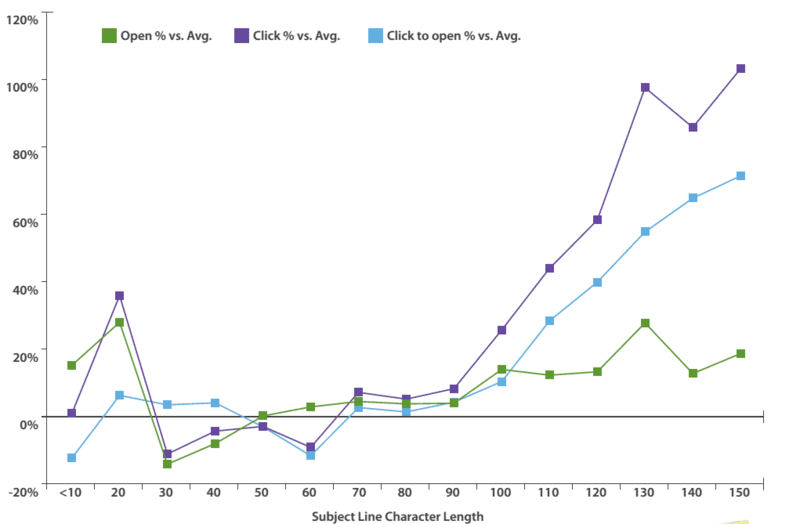 Tailor your emails to correlate with what you know about the contact. Now that we know WHO we’re talking to, can we starting writing content yet? Patience. Before we start writing, we have to talk about goals, structure, and design for your emails. Figure you’ve looked at your newly revamped and segmented contact list and think: “I seem to have a number of contacts that are CEOs that have subscribed to our blog, downloaded a consideration stage eBook, but haven’t contacted us about a demo, free trial, or consultation.” For this group, you’ll want to move them one step farther down the buyer’s journey. You’re so close to finding out if they’re strong leads for your sales team to approach! So you decide you want to set a goal for this group to take a decision stage action. To do that, you choose to write for them a sequence of emails to get them to request a free consult. Awesome! At the top an email (and this goes for any inbound outreach) you’re going to want to give a reason to get in touch. This isn’t a spammed message but one that comes with intention for who they are and where your relationship stands. By grabbing their attention this way, you’ll got them curious enough to hear you out. When building anticipation, one great design tip is whitespace. While we tend to think of whitespace as making content look empty, when it’s actually needed to help readers who are scanning the content. By cutting the clutter of your content and creating space that frames your words, your message will be easier to read and hold a sharper presence. Another comment about design. Use fonts, colors and bold text to help capture the reader’s interest. Tip: Don’t underline. Underlines can look like they should be links that don’t work. Find other ways to get your point across. Try not to offer more than one CTA. We think that our prospects want options, but the reality is less is more. When contacts get multiple offers that they’re interested in, there’s a good chance they’ll just close the email simply because they can’t decide which one they want more. Sounds like a nice problem to have in theory, but this can really hurt your conversion rate. So remember, less is more. 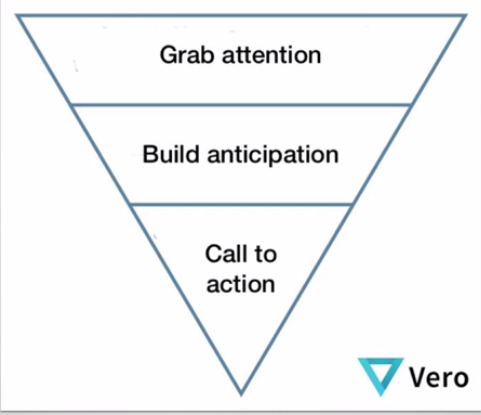 The picture below of the inverted pyramid is a format to follow for writing all your marketing emails. You want something big and bold to grab the reader’s attention, then build anticipation that they have a challenge or situation that you can help with, and lastly offer a clear and pointed (no pun intended) CTA to collect that offer. Zooming out, let’s see how an email is going to work in a larger email sequence. By using a sequence, you can do two things: provide a content offer a number of times (because there’s always a chance they won’t bite the first time) or push people through to their buyer’s journey. By creating an outline for your sequences, you can ensure that every email you send in a sequence provides relevant and compelling value and a CTA that pushes them to your goal along their path to purchase. Some final words about optimization 83% of marketers aren’t optimizing for their email marketing campaigns. Scary isn’t it? That means that 83% of marketers are planning and writing emails without any follow up to see what’s converting and what isn’t. Aspects of your emails like send time, subject line, images, device email is opened on, and CTA design can all affect the way your contacts interact with your emails. Try a/b testing to see if changes in your emails affect the way people engage with them. But only switch one variable at a time! Try to alter more than one thing at once won’t help you find the piece that makes a difference. One more thing: don’t stop a test too soon. Reliable results take time so run a test for at least a month (if not for a whole quarter) before changing your strategy to something new. Looking for more tips and advice before you start writing? Check out our How to Strategize and Boost Your Email Marketing eBook below! You know those handy emails you receive whenever you need to reset your password? Or those friendly reminders sent when you’ve forgotten about the items in your shopping cart for a few days? These aren’t your average email — they’re transactional emails. Transactional emails refer to all triggered emails automatically sent upon specific user action, including password resets, monthly invoices, abandoned cart series and more. These emails present a great opportunity to convince a user to take a specific action (such as buy the items in their shopping cart). But if your emails aren’t awesomely designed, you may miss the chance for engagement or conversion. Luckily, we’ve got three tips to help you make the most of your transactional emails. 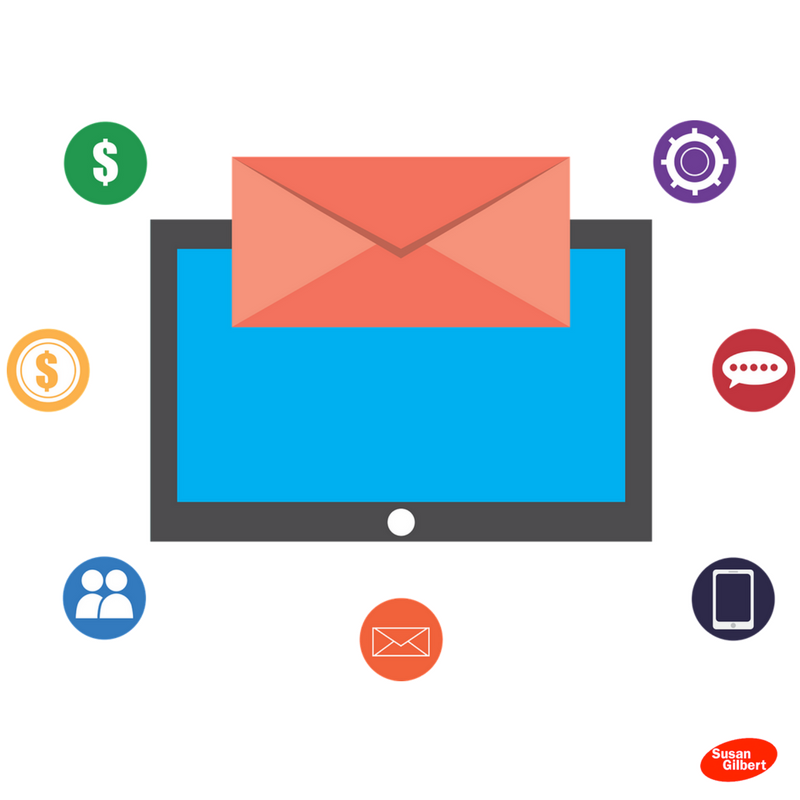 Transactional emails are a prime opportunity to connect with customers and prospects outside the confines of newsletters and promotions. Most of the time, users are already in the conversion funnel when triggered emails are sent, so all you need to do is give the proper push to turn them into a paying customer. Including the right supplemental content with your transactional email can help push prospects down the funnel. Since transactional emails are triggered upon specific user action, you’ll want the user to know right off the bat why they’re receiving this email. Make sure your subject line and the opening portion of the email focus on why it’s being sent. That way, you get your important messaging across, even if your audience only reads the first sentence. Getting to the point doesn’t mean you can’t supplement the point with relevant, useful content. You have the reader’s attention, use it wisely. For example, if you’re sending an email to confirm a new user’s email address, consider linking to the “About Us” page of your site or a customer spotlight story on your blog to introduce the new user to your brand. Or, if you’re sending an email thanking a buyer for purchasing, take advantage of the opportunity to cross-sell by linking to similar products they may like. Make sure your primary call to action (CTA) is crystal clear so your readers know exactly what you want them to do. Use design elements, like arrows or boxes, to draw the eye right to the CTA. Use smaller headers and short paragraphs or bullet points to call attention to supplemental content. Transactional emails are notorious for being bland. Think about it — when was the last time you received an invoice that didn’t make your eyes glaze over? The colors you use are more than just pretty. They can be powerful, too. Make strategic use of the rainbow and leverage color psychology. This is especially important with your call to action. Use action-oriented colors like red or orange to drive conversions. You can also use color to section out your email. Use different colors to separate the header and footer of the email. Use complementary colors and keep your palette to two or three colors to avoid visual headaches. Don’t use too many images or your content might get lost. Never lead with an image unless it’s your logo. Make sure you include some content first so your readers know what your email is about. If you’re using a lot of images or photos, keep the rest of your design simple and allow them to take center stage. Whitespace helps to visually break up your content in a more digestible way. It can also help you bring emphasis to key points and section out different areas of your email. Use whitespace to make your email feel more spacious, bring attention to important messaging, make your text and visuals pop, and really just make the whole thing easier on the eyes for your audience. Even if you’re only sending a password confirmation, any and all communications that come from your brand should look and feel like your brand. Use brand colors and fonts when possible, and include your logo in the header or footer. Your brand identity extends past just the visual elements — it also refers to your tone of voice and brand personality. 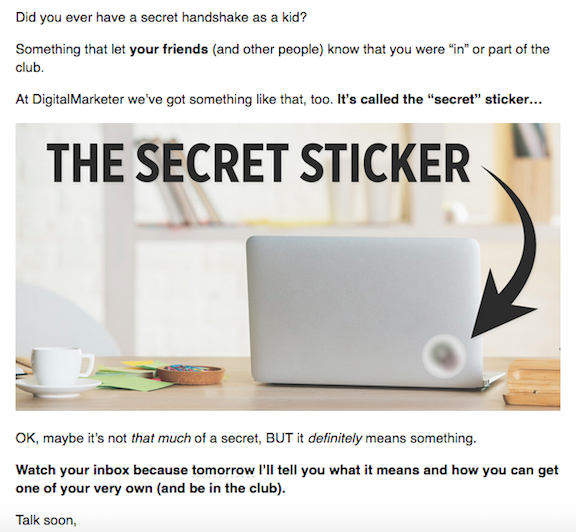 If being quirky is part of your brand, don’t be afraid to inject humor in the email copy. Your readers will thank you for it! If content is king, then consider layout the queen. 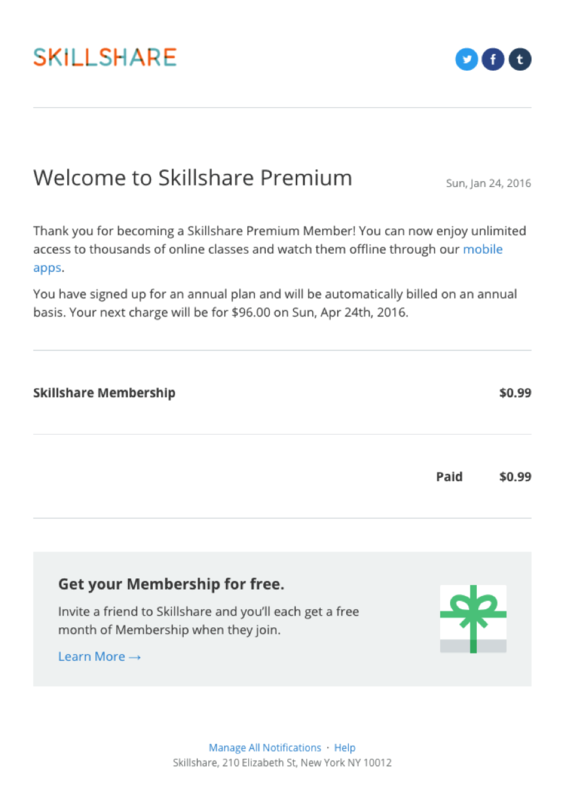 How you organize and layout your transactional emails is just as important as what’s actually in them. An email that’s too wide just doesn’t work. If your readers have to scroll from side to side on their device to read the content of your email, they’ll most likely stop reading and hit delete. If you’re including supplemental content you want to highlight, you might be tempted to section your content out into a million columns, but don’t. Use text hierarchy, like sub-headers, quotes and font formatting like bold and italics to organize your copy and visually illustrate important points. 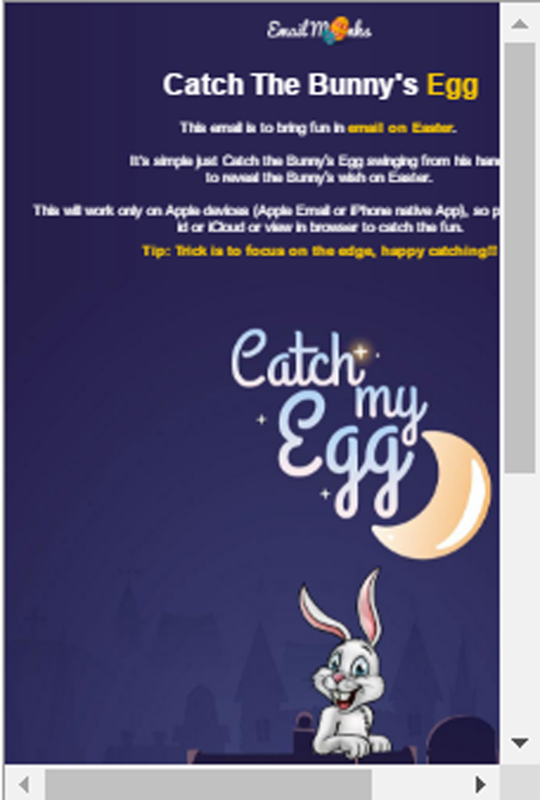 Make sure your email design is fully responsive. Your readers should have a positive, well-designed email experience on whatever device they’re using. Check your email on every application and device to get a sense of user experience across the board. With these transactional email design tips, you’ll have all the weapons you need to increase engagement and drive conversions. Have your email marketing campaigns been ineffective lately? Would you like to see more growth on your blog and social networks? As your business attracts new subscribers the golden opportunity to build relationships and present valuable offers can be used to increase your traffic and grow your social media fans and followers despite the latest algorithm changes. Email marketing will not only help you maintain your current subscribers, but can also be used to nurture your prospects and invite them to participate in giveaways, join a professional group on LinkedIn or Facebook, provide valuable and exclusive offers, and much more. This is especially true of emails that include the first name and then thank their subscribers with a personalized message as shown in a recent article on Hubspot. In order to reach the most visitors you need to appeal to their emotions as well as make it easy to open our messages on any device. Here are several ways you can attract new subscribers and encourage them to follow you on social media. The first point of contact between your business and the reader is the headline. Take your time to write the best hook for your audience, which should grab their attention right away and appeal to their needs or desires. Constant Contact recommends that you should always include your brand or individual name, as this is something your subscribers will recognize. Most email services include statistics on how well your messages are being received — some even include suggestions on how to cut down on being flagged as spam. As you take a look back at your history you will soon discover which campaigns get the most clicks and views. Take note of the topics that garner the most attention, and which emails have a low open rate. Let your audience know right away what your business is offering them by creating separate campaigns. It’s tempting to write emails that contain too much information and are not focused on a targeted message. 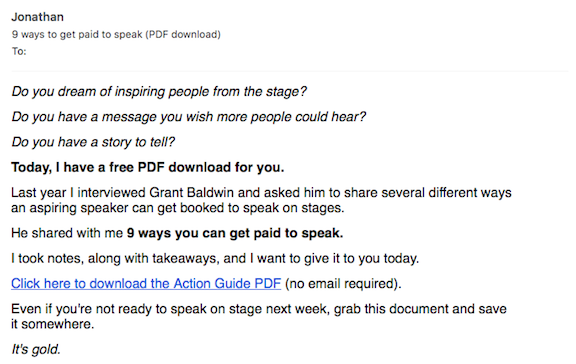 Give your readers something to look forward to in a series of emails with a call-to-action to share on social media. This is especially important if you are selling as a B2B — segmenting your subscribers for your target market will help you focus on those who are genuinely interested in what you have to offer. Create separate lists of subscribers for each of your campaigns such as book launch or product announcement. Organic growth on social media has been diminishing over the last couple of years, and so brands have needed to be more creative in attracting a larger audience to their networks. Like it or not advertising is here to stay, and this will become a growing trend. But you can still improve your numbers by including icons and links to your profiles as well as sharing buttons inside your email message. With the right focus and strategy your next email marketing campaign can help grow your online presence and improve your conversion rates. Make sure your content is simple, to the point, and easy to read. As you measure your results you will be able to better determine what your audience is looking for and how to best meet their needs both on your website and through social media. Looking for something new to try in your emails? Brands can employ gamification to drive the end-result of conversions and hold the subscriber’s attention. It can prove to be an extremely successful email campaign, if done right. 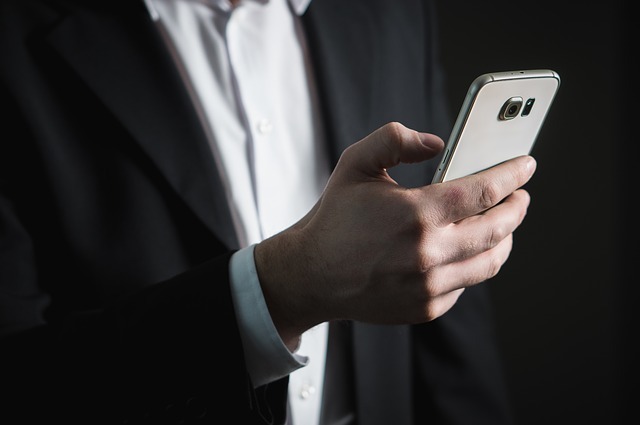 Despite the glut of new ways to connect with people anytime and anywhere online, email is still one of the most effective business tools available. With millions of emails sent and received every day, it’s a channel that cannot be ignored. Content can be sent in a wide range of formats and most people are familiar with email, so it makes sense to use this method of communication as effectively as possible. However, many of today’s businesses take email marketing for granted or they overlook it entirely. 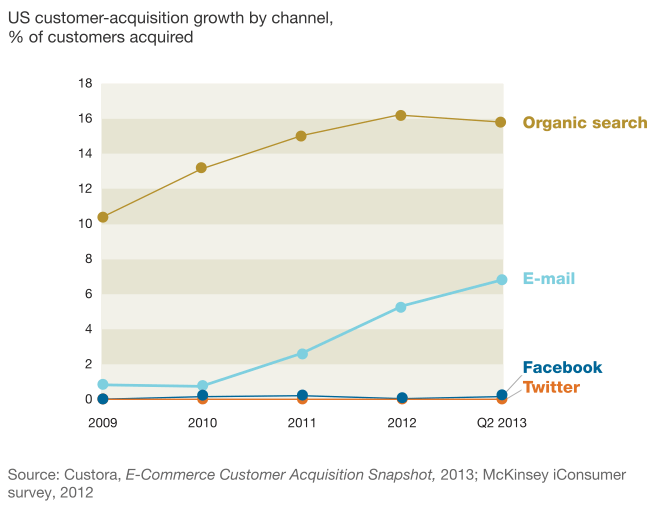 And in many cases, they are not using email in the most effective and efficient ways possible to reach customers. So, we put together a short list of ideas, or maybe reminders, on how you can use email more effectively to give your customers a reason to care, a reason to engage, a reason to buy, and most importantly, a reason to stay with your business. Sometimes we forget that email is essentially ubiquitous these days. Most everyone will have at least one email account. Email search services are a great tool when you’re looking to proactively identify target customers. If you have an ideal target in mind, this type of service allows you to skip the guessing game and search for and reveal peoples’ email addresses. This way, you can avoid the price tag of buying (frequently out of date and inaccurate) data or engage a costly email fulfillment company to deliver your campaigns, and you can build your own targeted list of potential leads. Email has really come into its own thanks to the introduction of a wide range of mobility technologies. Today, thanks to your mobile device, you’re almost always reachable. You can access your emails from anywhere without having to lug around your laptop or boot up your desktop PC. The fact that you can view and send emails on the move means you have much more flexibility to engage whenever and wherever you desire. For marketers, engaging with customers on their terms means they are far more likely to engage with your brand and respond to opportunities and offers. According to Campaign Monitor, email opens on mobile devices grew 30% from 2010 to 2015. Of course, you must design your email campaigns with the form factor in mind.You have to keep all screens in mind. If you’re still formulating your email marketing strategy for the desktop computer era, it’s a safe bet the audience you’re trying to reach will never open or read your emails. Fortunately, the code has been cracked on how to optimize emails to assure that you’re delivering email marketing campaigns that will be opened, clicked, and converted. Most marketing automation tools have realized the importance of this and allow you to preview your emails across a multitude of screens. Marketing to people through email is still one of the most effective ways to engage across the Customer BuyWay and build trust with suspects, prospects, leads and existing customers. A targeted, well-designed and relevant email marketing campaign has been proven to convert a high number of prospects into customers and existing customers into advocates. According to a recent Jupiter Research Study, marketers who take the time to segment their lists, making them more relevant to the audience in the process, can improve conversion rates up to 355% and increase revenues by an amazing 781%! An effective email marketing campaign doesn’t interrupt and try to grab attention – it provides value to the audience… it’s relevant. You can’t just blatantly focus on promoting your products and services. Respect the audience and reward them for their time and attention to your Brand Story. YYourgoal should be to retain subscribers to your email list and nurture them over time to take the actions you want them to take, such as buying or advocating for your products and services. Converting a prospect to a customer is exciting – it’s one of the things that marketers and salespeople enjoy most about the profession. However, in most categories, the cost of acquiring that customer can be substantial. Actually, it’s likely much more expensive for you to acquire a new customer than it is to keep them. If you can’t successfully develop and retain that customer relationship, or if you lose that customer, your business may end up worse off than if you never acquired them to begin with. Therefore, retention and win-back of customers is so critical to maintaining momentum when you are growing your business. Ninety-two percent (92%) of the emails made it to the customer’s inbox – this means inactive users were receiving win-back emails. Open rates were twelve percent (12%). This is a respectable number considering that many of these customers had not even interacted with the brand for an extended period. If you’d like to learn more details the essentials for successful win-back email campaigns, check out 25 of the best examples from world-class brands. Email is one of the simplest and most effective business communication tools, but it’s not always used to its full potential by today’s businesses. 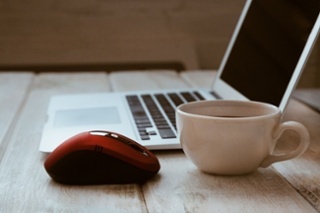 By following these best practices and focusing on being respectful to and relevant for your email subscribers, you’re on your way to email marketing success. Be sure to download our Marketing Automation Conditions for Success Diagnostic to help you facilitate the transformational changes you need for a successful Marketing Automation journey.